Prerequisite: Basic sewing skills. 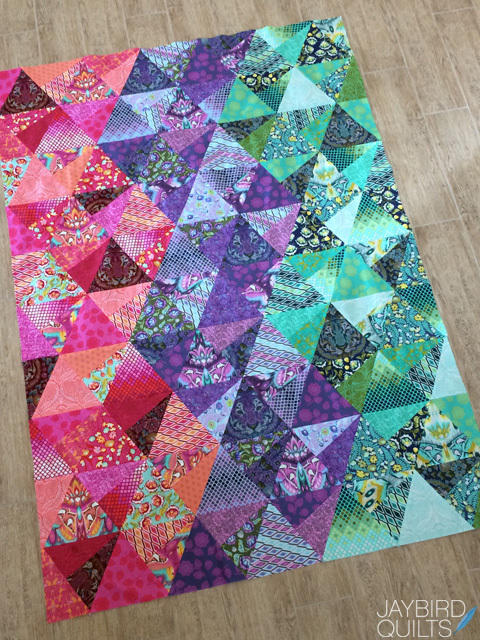 If you know how to operate a sewing machine and have basic quilting experience, you’re ready to take this workshop. 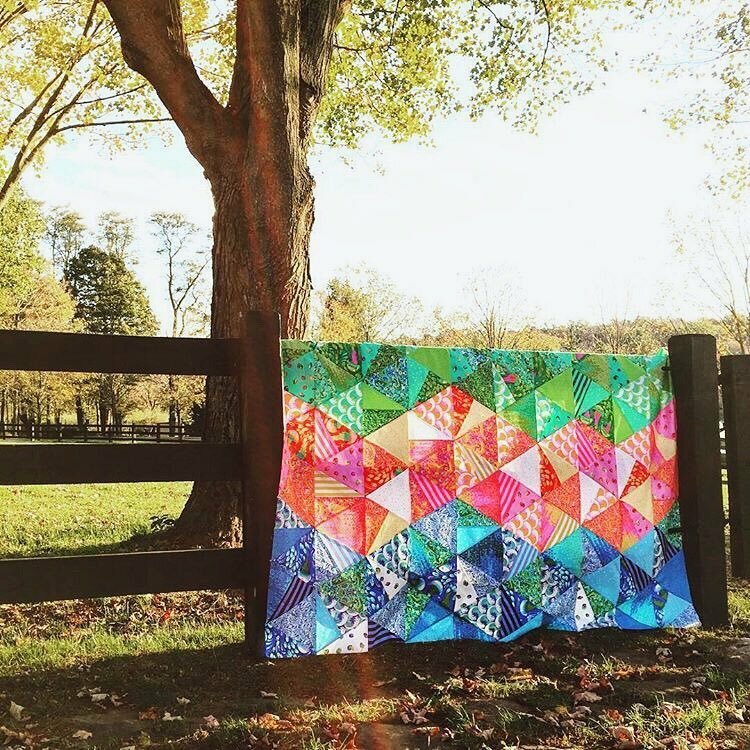 Let’s get loud with the Stereo Quilt by Jaybird Designs! 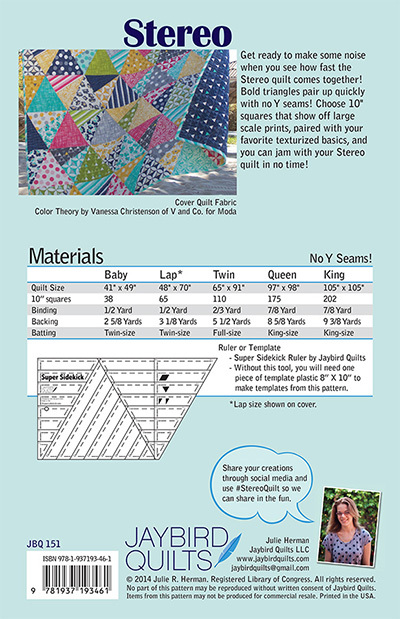 Perfect for a new quilter to take their next steps, this intermediate-level quilt top designed by Jaybird Quilts is a lot of fun to make and learn from. 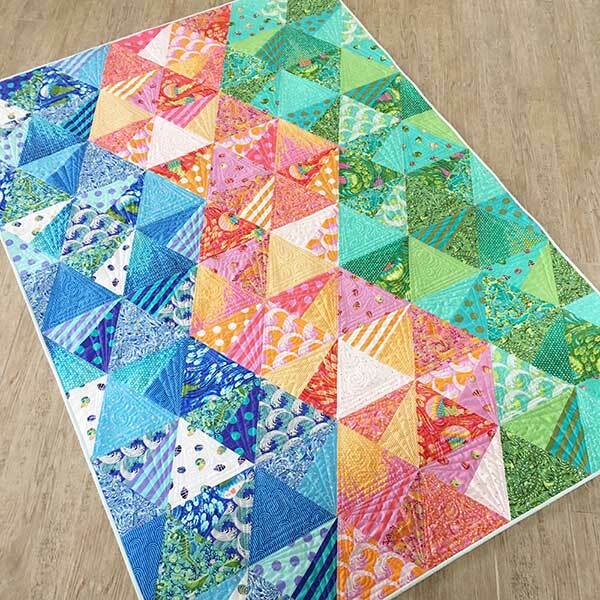 With triangles at every turn and so many options to make this dimensional composition pop, sewing this quilt will be a creative adventure for all.